Tea is a type of shrub, cultivated widely in the countries such as India, China, Sri Lanka, and Kenya. An aromatic beverage is prepared by soaking tea leaves in water. Leaf buds and internodes of the tea plant are also used in making tea beverage. Two main types of the tea plant are very popular such as the large-leaved Assam-plant and small-leaved China plant. Caffeine is the main constituent of tea, giving stimulating character to the beverage. Another important chemical present in tea is polyphenol or tannin. Polyphenol oxidase is an enzyme, which when acts with polyphenol gives reddish color and generates flavoring compounds in the beverage. The volatile oils present in tea leaf gives an aroma to the beverage. 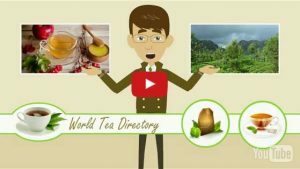 Read this article to find out how the global tea market is expected to develop to 2024. The global tea market is projected to exhibit significant growth within the forecast period. 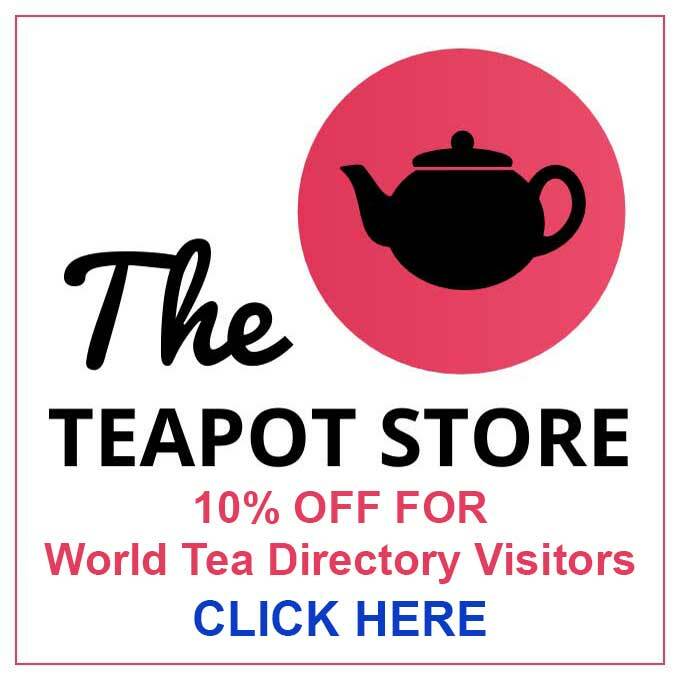 The market is mainly driven by the growing tea beverage industry. 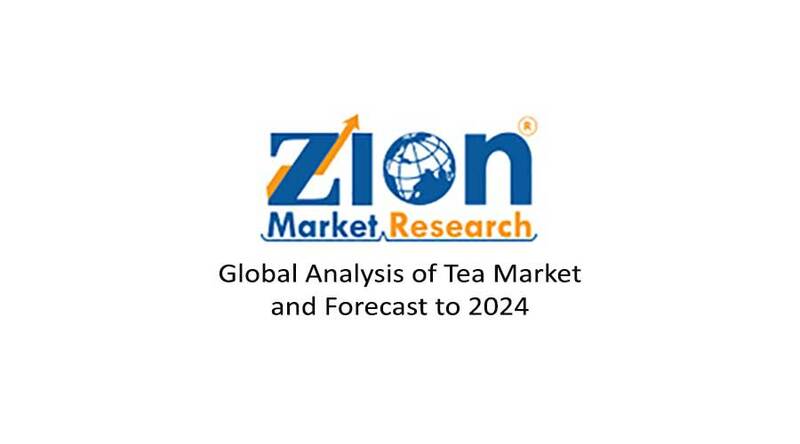 Increasing consumption of tea owing to its health benefits, growing number of restaurants serving tea, availability of flavored tea beverages, and growing tea consuming population are the key factors projected to fuel the global tea market growth during the forecast period. According to the report, the global tea market was valued at around USD 49,456.52 million in 2017 and is expected to reach approximately USD 73,132.82 million by 2024, growing at a CAGR of around 4.5% between 2018 and 2024. Based on the type, the global tea market is divided into oolong tea, black tea, herbal tea, green tea, and others. In terms of revenue, the black tea segment accounted for the largest market share in 2017. This is mainly due to the highest production and continuous developments. Green tea segment is anticipated to grow at the highest CAGR during the forecast period, owing to its increasing adoption. Based on application, the market is segmented into household and commercial. Commercial segment is anticipated to grow rapidly over the forecast period owing to increasing industrialization, rising number of hotels and restaurants, and increasing penetration of specialty tea cafés. Based on packaging, the market is segmented into a plastic container, loose tea packets, tea bags, and aluminum tins. Tea bag segment is the fastest growing segment with a considerable market share in 2017. Based on the distribution channel, the market is segmented into a specialty store, supermarket/hypermarket, online retail, and convenience store. Supermarket/hypermarket segment is the most popular distribution channel for tea products. In terms of revenue, Asia Pacific accounted for a significant market share in 2017. The market is growing mainly due to rising population and high consumption of tea in developing countries such as China and India. Moreover, high disposable income and changing consumer preference are anticipated to boost the demand for premium and specialty tea products in the forecast period. North America and Europe will display lucrative opportunities lying ahead of rising demand for healthy drinks such as green tea & black tea. As of now, people are more concerned about their health which will ultimately gain more value share of healthy tea products during the forecast period. Latin America and the Middle East & Africa are likely to attain considerable market share during the forecast period. Some of the key players have been focusing on merger and collaboration with tea vendors, research & development, nutritional advancement, maintaining the quality of the product, and packaging and pricing strategy in order to hold their ascendancy in the market. Some of the key players are Ting Hsin International Group, The Coca-Cola Company, PepsiCo Inc., Suntory Holdings Ltd., Sapporo Beverage Co., Ltd., Nestle S.A., Starbucks Corporation, Arizona Beverage Company, Asahi Group Holdings, Unilever NV., Danone SA, Uni-President Enterprises, Hangzhou Wahaha International Group Co. Ltd., Monster Beverage Corporation, and others. Zion Market Research is an obligated company. We create futuristic, cutting edge, informative reports ranging from industry reports, company reports to country reports. 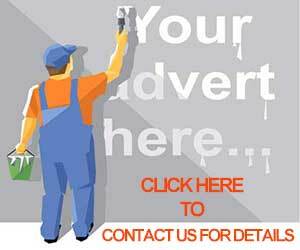 We provide our clients not only with market statistics unveiled by avowed private publishers and public organizations but also with vogue and newest industry reports along with pre-eminent and niche company profiles. Our database of market research reports comprises a wide variety of reports from cardinal industries. We update our database constantly. We offer our clients prompt and direct online access to our database.